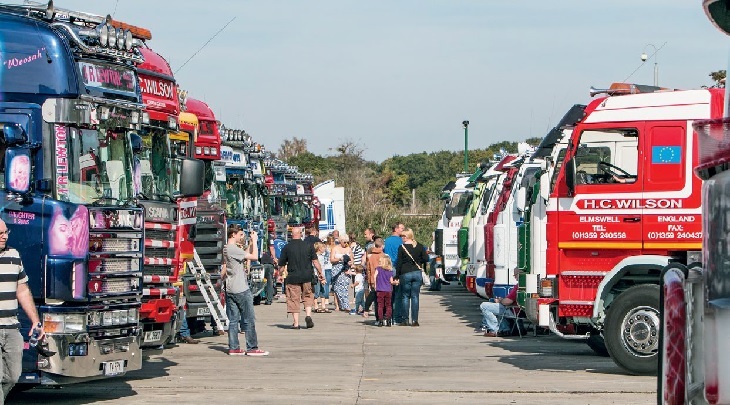 Convoy in the Park, the ultimate celebration of trucks, drivers and life on the road, is back for 2019, and promises to be bigger than ever! 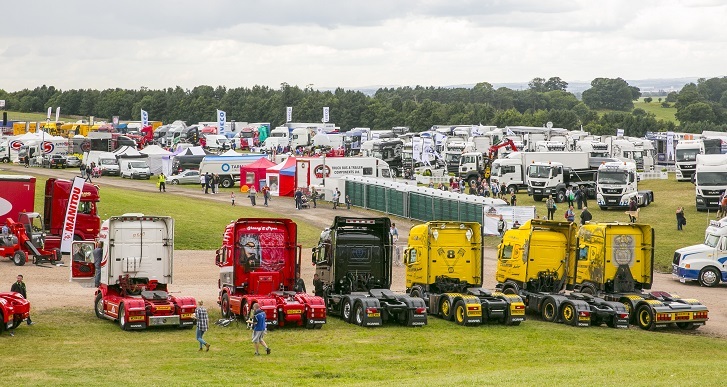 Taking place at Donington Park on 10-11 August, the family-friendly fun event combines the best elements of a European-style truck show with the excitement of top-class truck racing. While the British Truck Racing will again form the centrepiece of the on-track action, there’s far more to this unique truck show. Head over to the action arena, where there will be constant activity. 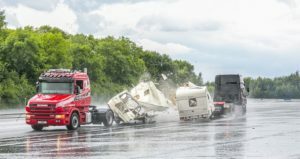 You can learn to drive a truck, take part in one of the charity truck pulls, and even witness the spectacle that is truck drifting. And when the clouds of burning rubber subside, that’s when the caravan carnage begins! Trust us, you’ll never forget the sound and spectacle of two ‘wobble boxes’ colliding at 50mph. The stage will be busy all weekend too, starting with an open-air cinema on Friday night, showing one of your favourite trucking movies. And there will be child-friendly films on Saturday and Sunday too. If you like live music, you’ll be in for a treat, as there are four acts taking to the stage on Saturday, and a further three on Sunday. Headlining on Saturday night is none other than Freddie Mercury tribute act Gary Goodmaze. Or, if music isn’t your thing, be sure to check out the comedy club. Adding to Convoy in the Park’s family-fun atmosphere, are the eating competitions. This year, back by popular demand, is the chilli-eating challenge? Whether you’re brave enough to take part yourself, or simply watch the events unfold before you, this Scoville-scoffing spectacle is an unmissable event. We wonder if any of the bands will be playing Johnny Cash’s signature song Ring of Fire! This leads us neatly onto another of Convoy’s unique attributes, the cleanliness of the toilets. The show’s organisers pride themselves on providing the best possible facilities for the tens of thousands of day visitors and the 1,000 or so drivers who choose to bring their show trucks for the weekend. In the market for a new truck? There’s certainly plenty of choice at Convoy in the Park. Not only are all of the truck makers expected to have stands at this year’s show, but there’s a used truck village too. And on the subject of good deals, be sure to check out the marketplace, where you’ll find a variety of bargains in all shapes and sizes. Truck & Driver will once again be helping to organise the show, will have a big presence. Check out its stand for some fantastic new Convoy in the Park merchandise, and some great subscription deals too. See you all at Donington Park on 10-11 August. 10:4 good buddy! To buy tickets or to book your show truck into Convoy in the Park, visit www.convoyinthepark.com Kids under 13 go FREE!